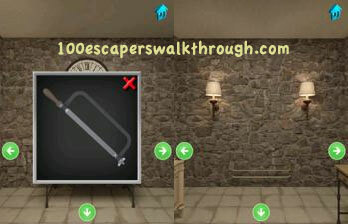 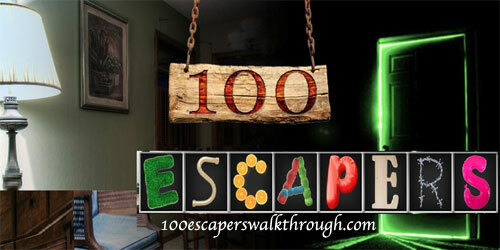 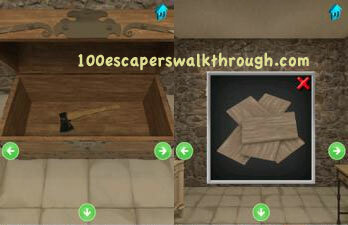 100 escapers level 30 walkthrough will help guide you to create something to open the door ! 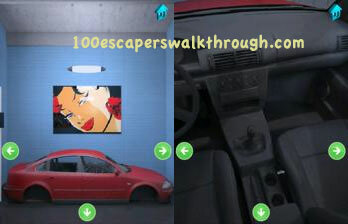 you will get a vehicle ?? 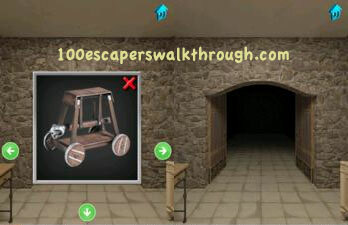 use it to break the door open 🙂 to the next stage !